Looking for a premium yet environmentally friendly bottled water option, The Cosmopolitan Las Vegas chose to use Vero Water at their fine dining restaurant Comme Ça, by award-wining chef David Myers. 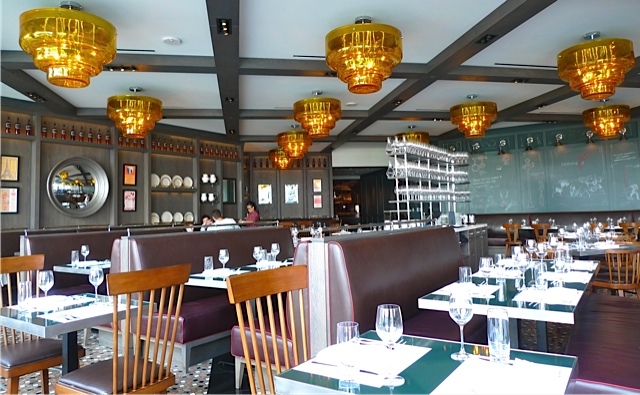 This outlet offers traditional French cuisine with a modern twist. Add that to the ambience of an urban brasserie, a unique cocktail program and friendly, knowledgeable service and, for a moment, you’ll think you’re dining on the Seine, not the Vegas Strip. 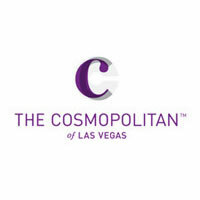 Of Note: With over 13 fine dining experiences to choose from on property, the Cosmopolitan offers their guests a wide selection of world class chefs and inspired cusine. The only difficult thing about dining on property may be having to choose from amongst culinary diginities such as José Andrés, Scott Conant, David Myers and Costas Spiliadis.